This is Elisabetta Fox, I am new to the community and very excited to get to know many interesting things about the van life. I am a photographer and videographer, last year I traveled for over 35,000km (21,748 miles) by van / car across Canada / USA / Europe. I personally do not own a van as I find myself going back and forth from the North America and Europe so I usually just rent one or travel with friends who own one. This has its ups and downs. It’s easier to travel to far away places as I can move by plane but at the same time, I miss having “my van”. Making it my home for as much time as possible. So, owning a van at some point in my life is definitely in my list. Oh, I forgot to say that I am mainly based in Northern Italy so if anyone of you will end up in the area at any point and needs a tour guide, let me know! 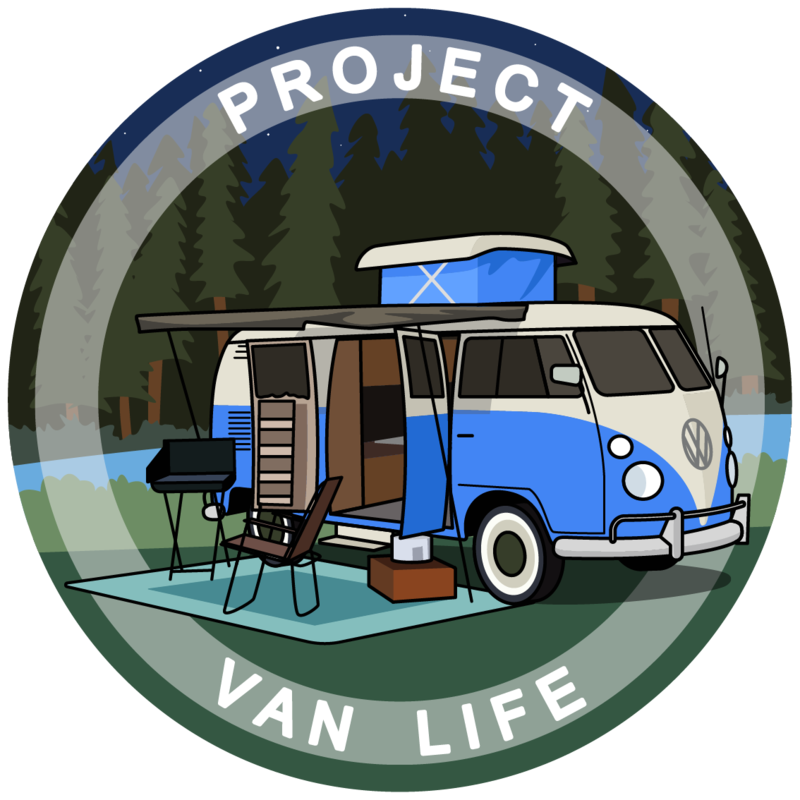 I am currently planning a trip from Seattle to Denver with a van. I will make a post specifically for that, looking for recommendations around those areas so… keep an eye out! You can also check my journeys via instagram at @foxsbackpack! Definitely do Mt. Ranier then! I was thinking that maybe you lived in Seattle. So much to see and do in the Pacific Northwest. I can spend a whole season there and never get bored.